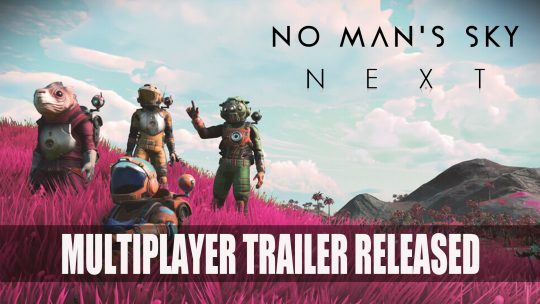 Hello Games developer of No Man’s Sky share a new trailer featuring some of the multiplayer action which goes live on July 24th 2018. 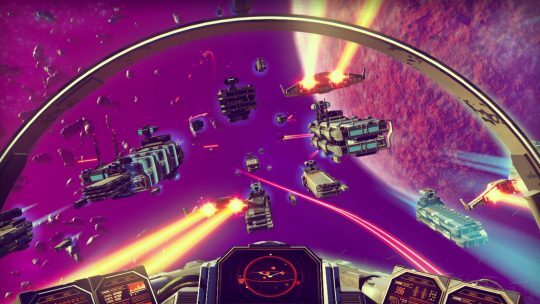 It has been announced today by Hello Games that No Man’s Sky will be released on the Xbox One. 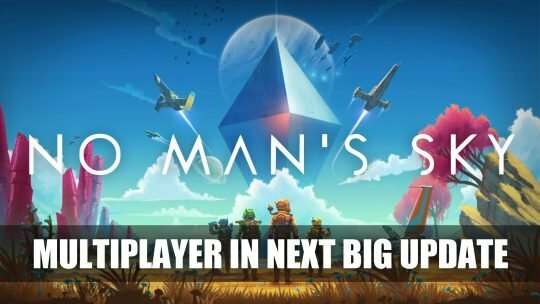 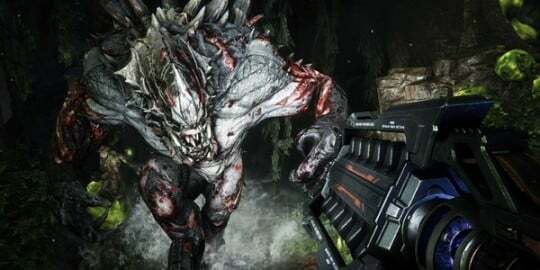 It’ll be distributed by 505 Games. 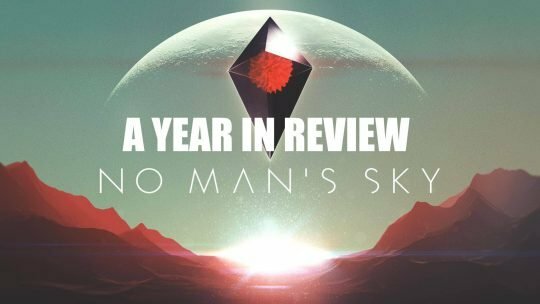 A review of the first year for No Man’s Sky, the ambitious project by Hello Games that has brought them troubles and praise beyond expectations.